It's only 733 characters. We strongly recommend writing at least 1.000 characters. Use content that makes your app unique (features description, characteristics, how to use your app, ...). Your description needs to convince people to download your app. Also, be sure to add important and relevant keywords in your description to improve your iTunes app page and optimize your SEO. Your app's last version was released on February 26, 2017. It is important to regularly update your app. Best practices recommend to update your app every 4 to 6 weeks. This means fixing reported bugs, improving existing features, launching new features etc. Keep an eye on users' feedback. The next great features may already be asked by many users. 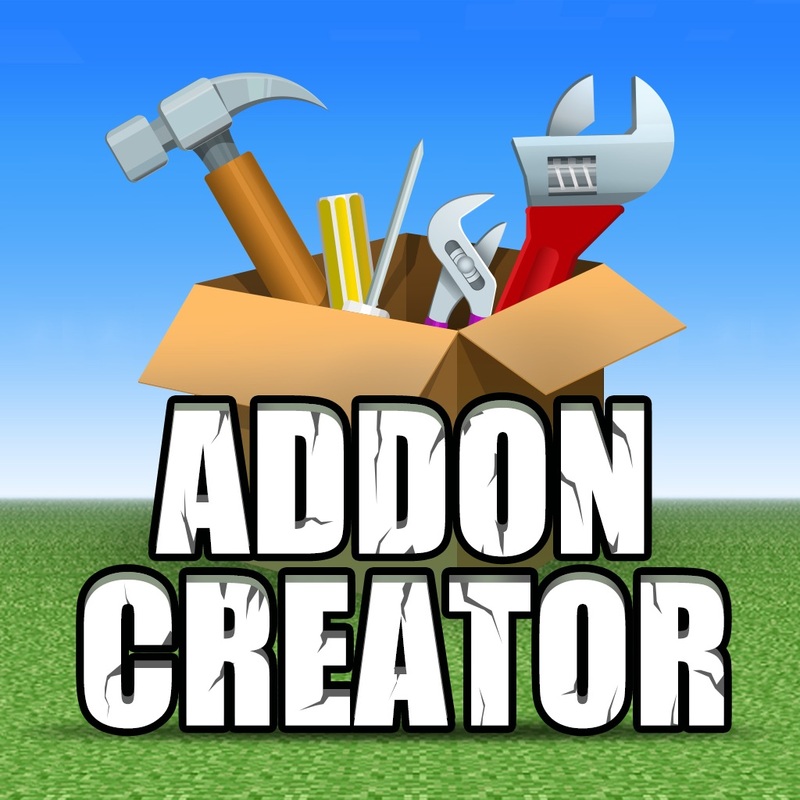 Create Your Custom Addon within Minutes! Have you enjoyed playing different interesting addons? Then why not create your own addon? This free app helps you easily make addons WITHOUT CODING! - Stop zombies and creepers from attacking you. - Make pigs burn in daylight or float on water. - Make cows attack players with arrows. - Make sheep become super large. - Change wolves into foxes. - Change mobs' texture the way you like. You have got better addon ideas than developers'? Then download this free app and challenge us! It is so easy to be an addon master! Disclaimer: This is an unofficial app. We are not associated or affiliated with Mojang AB.